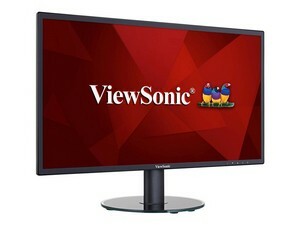 The ViewSonic VA2719-sh is a 27"Full HD LED monitor with SuperClear IPS Panel technology, offering clearly sharp color representation and outstanding screen performance at wide viewing angles. It is modernized with a minimalistic, borderless design which provides exceptional viewing experience for home entertainment or office work. It also carries eye-care technology, including Flicker-Free and Blue Light Filter, helping to eliminate eye strain from viewing for extended periods of time. Furthermore, ViewSonic’s exclusive ViewMode provides intuitive pre-sets to deliver optimized screen performance in different applications, with an energy-saving Eco-mode that enables users to do documental processing or internet surfing while saving. 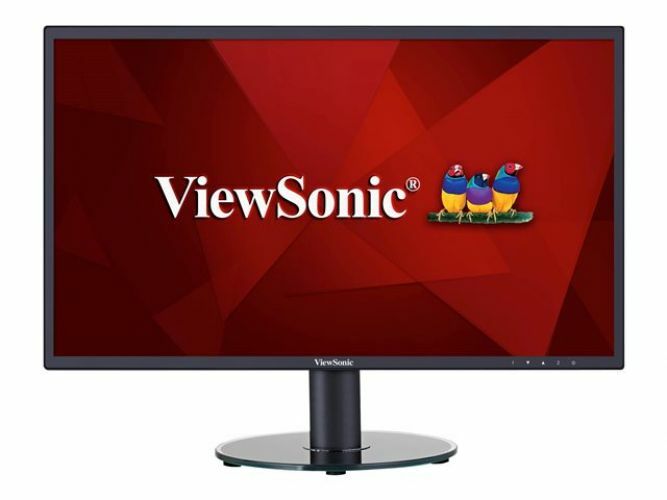 ViewSonic VA2719-sh - LED monitor - Full HD (1080p) - 27"
Enjoy accurate and vivid colors with consistent levels of brightness no matter the vantage point. 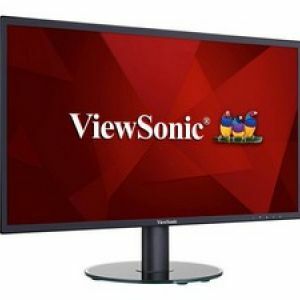 With SuperClear IPS panel technology,this monitor delivers the same image quality whether you are looking at the screen from above,below,the front,or the side. Breakfree from previous bulky bezel designs,and prepare for an amazing and sleek experience. A narrow 6.4mm frame makes viewing more effortless,with convenient multi-monitor setup capabilities;extending content side by side creates a simple and focused configuration. HDMI,and VGA inputs,enable users to connect to game consoles,Blu-ray players,digital cameras,laptops,satellite boxes,and other high-definition devices. This monitor features Full HD 1920x1080 resolution for unbelievable pixel-by-pixel image performance. You'll experience the most amazing clarity and detail whether while working,gaming,or enjoying the latest in multimedia entertainment. 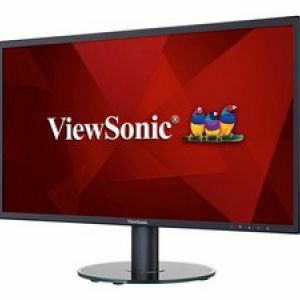 ViewSonic's unique ViewMode feature offers "Game,""Movie,""Web,""Text,"and "Mono"presets. These presets enhance gamma curve,color temperature,contrast,and brightness to deliver an optimized viewing experience for different screen applications. 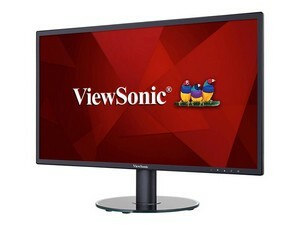 ViewSonic's proprietary Eco-mode energy-saving feature is built into all ViewSonic LED monitors. Eco-mode adjusts brightness and improves visibility,while reducing eye fatigue and prolonging the monitor's lamp life. With Eco-mode,the lifespan of the LED backlighting is also greatly increased.